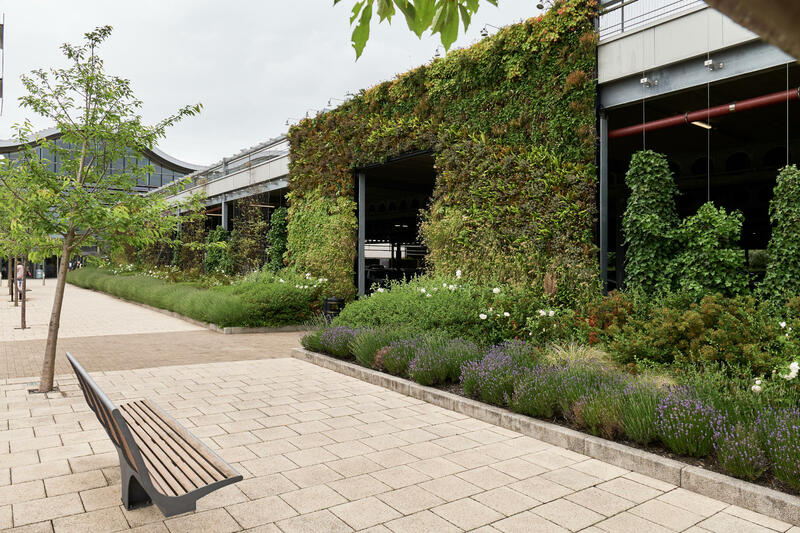 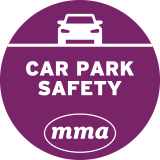 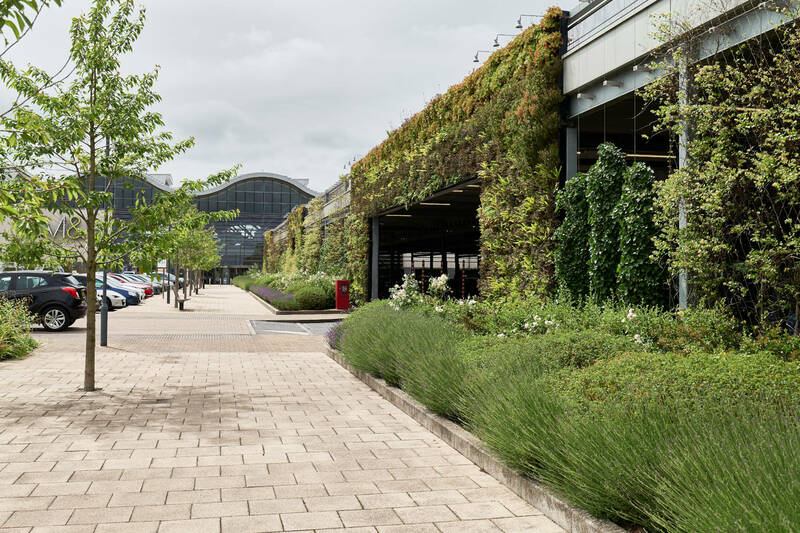 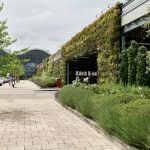 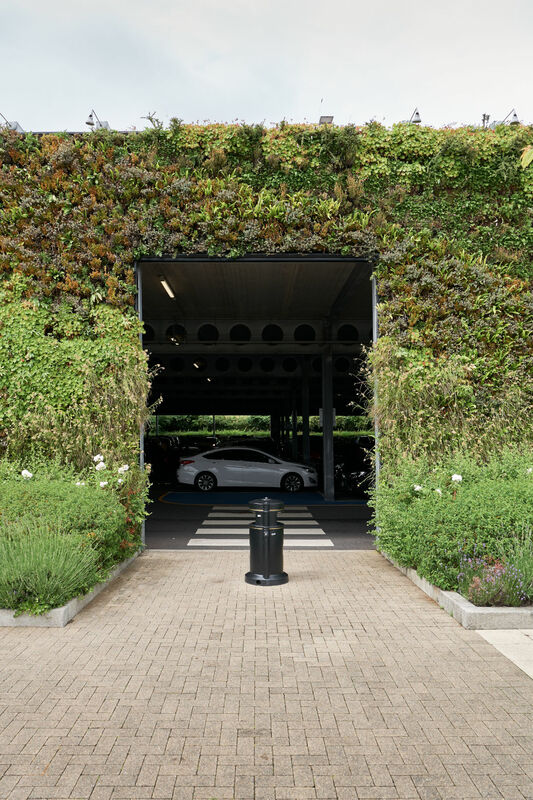 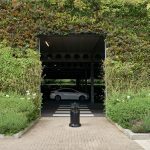 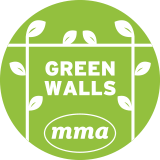 A Jakob Green Wall has been installed on one of the external walls of the M&S store car park – providing a suitable structure for plants to climb up. 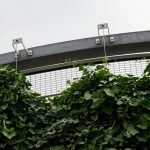 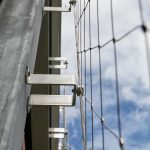 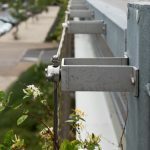 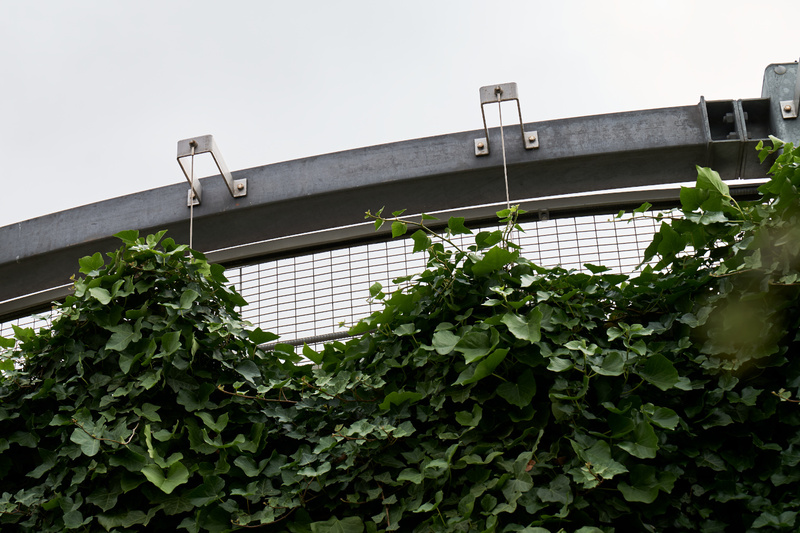 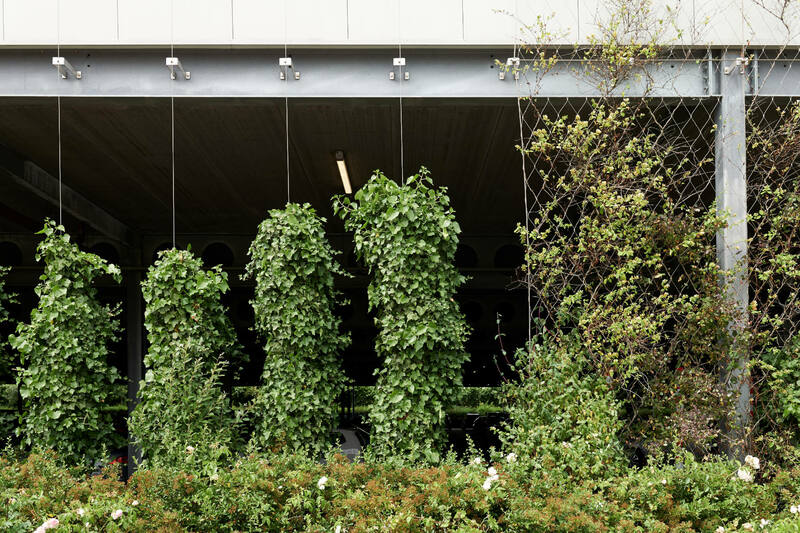 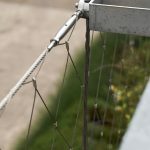 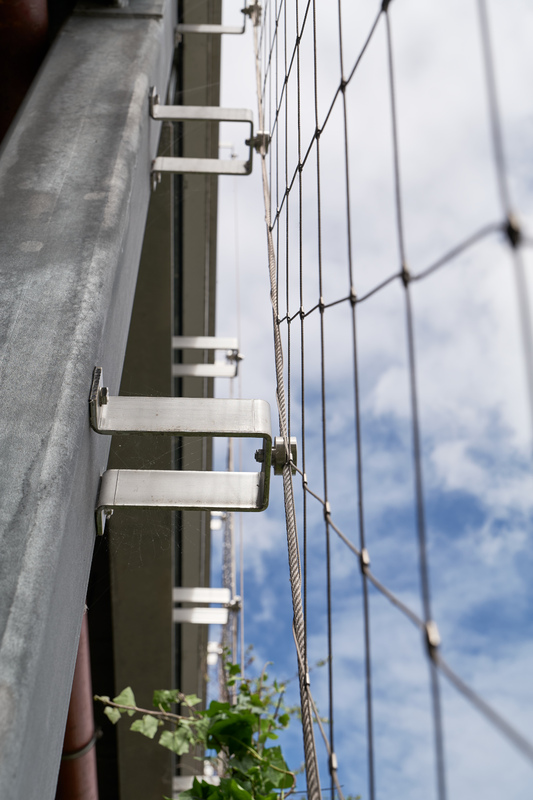 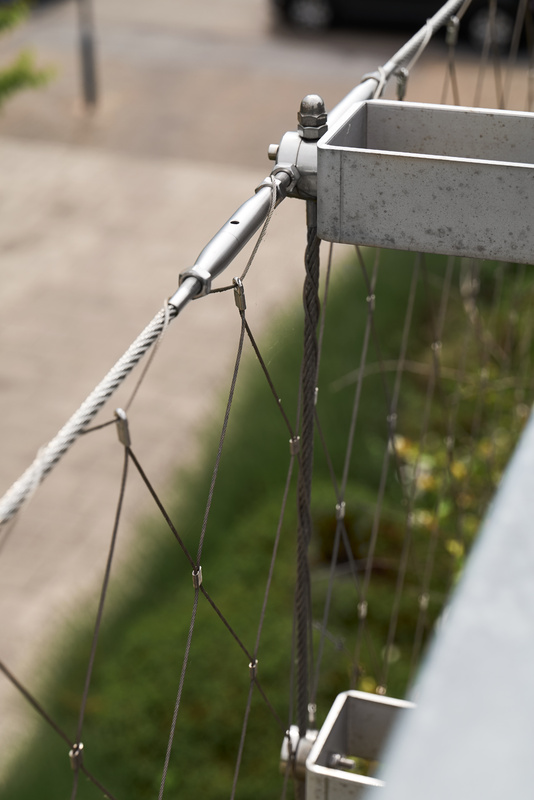 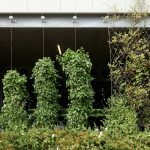 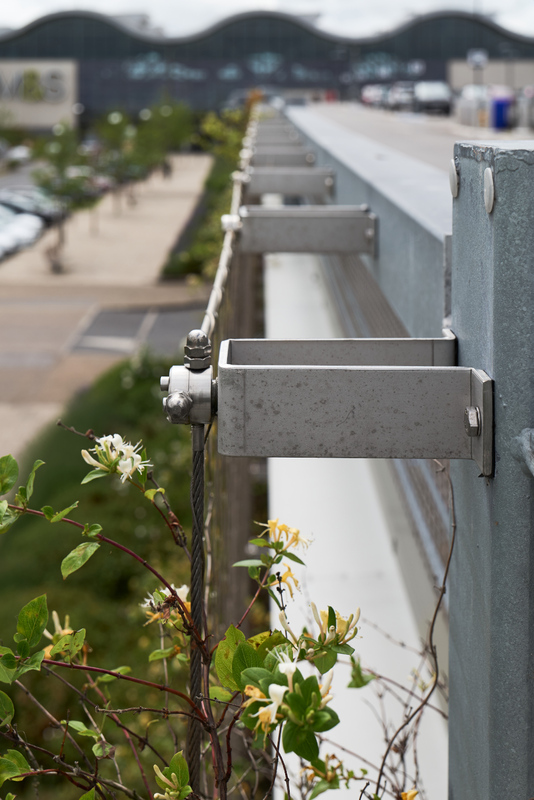 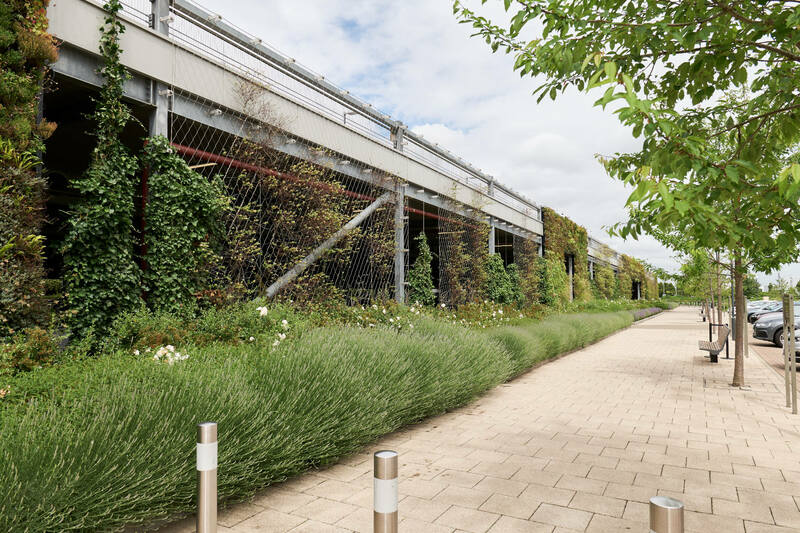 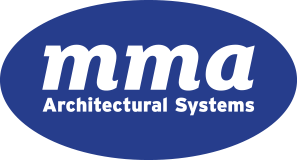 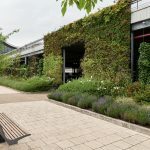 A key part of the building’s sustainable design, the climbing plants not only use the Jakob stainless steel wire trellis system to provide an aesthetic and ever-changing cover for part of the car park façade, but also help protect it from the elements, trap particulates from car exhausts, give thermal and acoustic insulation and provide a natural habitat for birds and other wildlife. 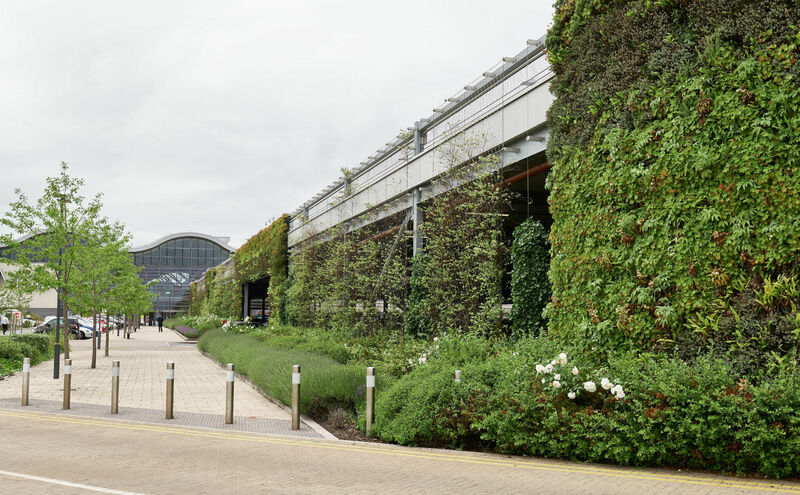 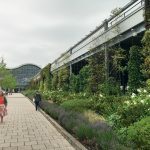 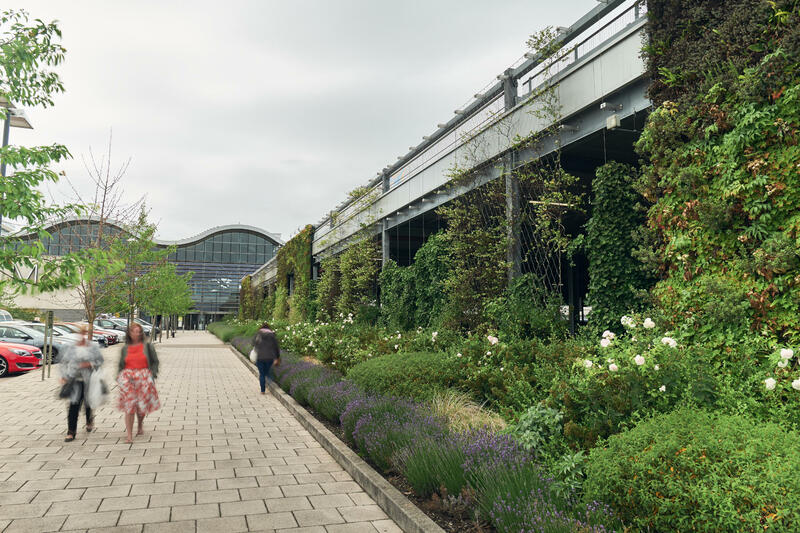 This is one of a series of new stores that form part of Marks & Spencer’s ‘Plan A’ programme, which aims to make it the world’s most sustainable retailer by 2015 and to be carbon neutral by the end of 2012.